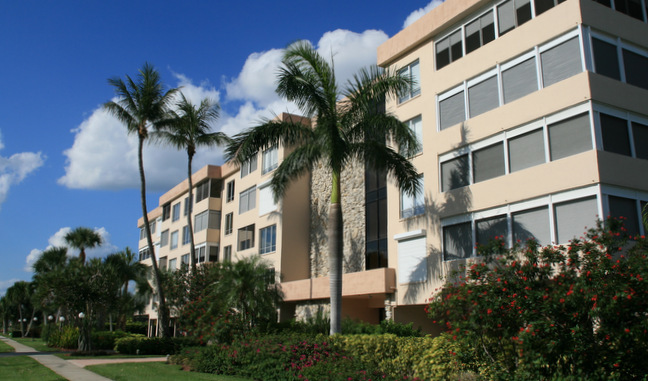 Marisol Plaza is an absolutely beautiful condo complex located in a quiet neighborhood and only steps away from the beach. By owning this charming condo, you’ll get one of the best values on the Gulf while relaxing right at the convenience of your balcony. Monthly maintenance fees for Marisol condos range from $398 - $448 depending on floorplan and, therefore, value. The maintenance fee includes master insurance, cable TV, lawn maintenance, landscaping , manager , pest control , reserve , security , trash removal and water & sewer. Unfortunately we have No-Pets policy in Marisol. Rental is not available in Marisol. A perennial favorite, Marisol condos are very easy to rent all season long. There are two different floor plans in Marisol. They are both two-bedroom plans. Click here to see all Marisol floor plans. There list of fun stuff to do in Marco Island is endless. Because of its beautiful white sand beach, some of the most popular activities and attractions include shelling, parasailing, jet skiing, dolphin watching, and so much more. If you’re not up for it, you can just go fishing, shopping, or restaurant hopping. Whatever the case may be, with its desirable location, close proximity to the beach, and pristine condition, it’s hard not to pick this Marisol Plaza as your home in this island paradise.